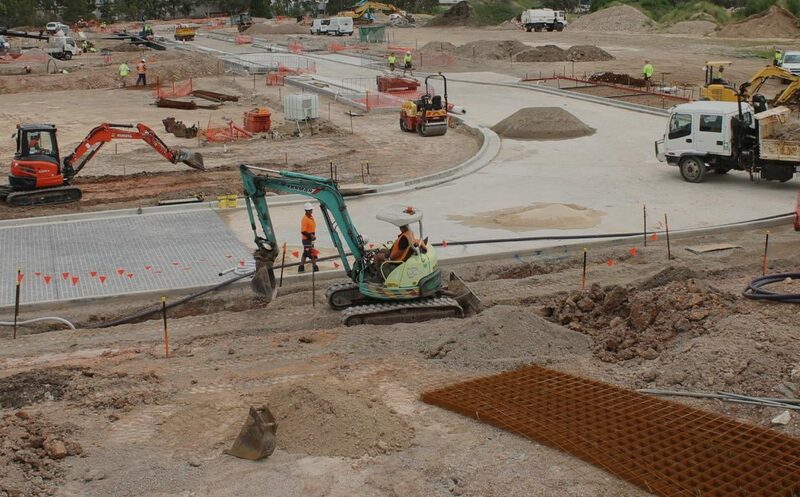 Christie Civil is one of the leading civil construction contractors in Sydney. 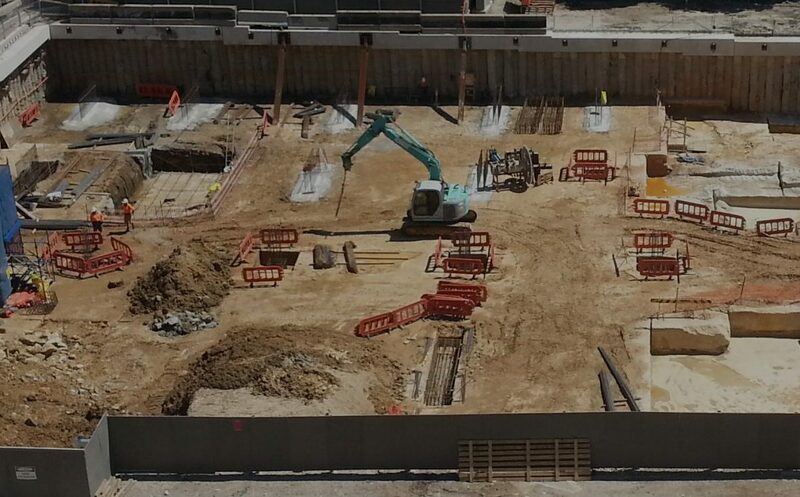 Christie Civil has been undertaking challenging civil and structural projects for over thirty years. Our staff of experienced engineers is able to successfully manage all manner of civil and structural engineering projects to the satisfaction of our clients. 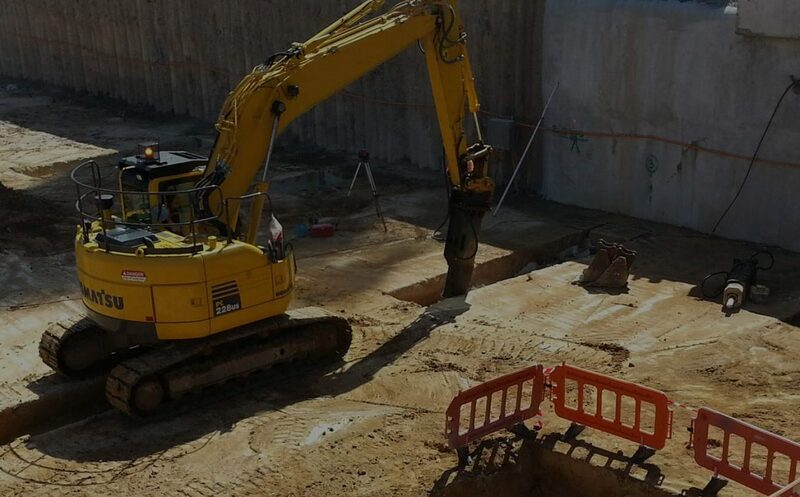 Christie Civil has carried out various sized projects including subdivision work, roadworks, stormwater works, excavations, shoring, concrete structures and structural steel works. We have the capability to undertake complex project management and also offer design and construct services. So please accept our invitation to explore our services and consider Christie Civil for your next project.